We have endeavoured to make this clear for you, although there are many variables depending on your preferred choices or requirements. 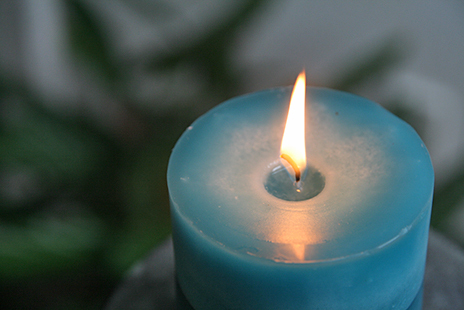 We have broken costs down to what we believe are the most common funeral experiences. 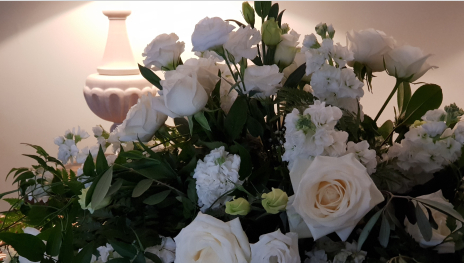 All options can be customised to include a casket of your choice, viewing, washing and dressing, a celebrant, slideshow, service cards, flowers, candles and memorial books. 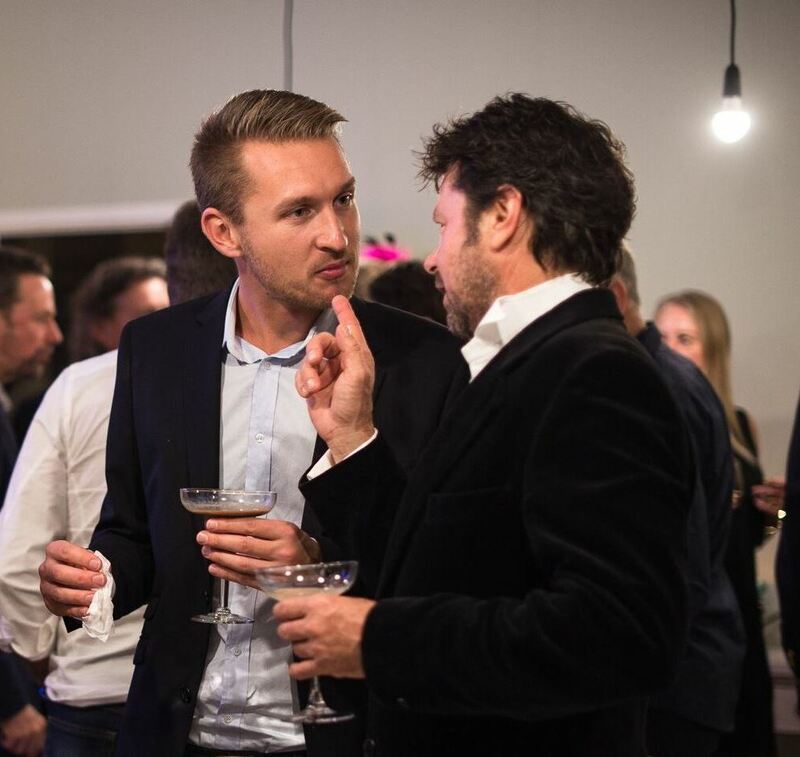 Whether you are wanting a memorial service or a full funeral service, catering can include morning or afternoon tea, wine and cheese or cocktails and canapes. Some people are eligible for financial assistance from ACC for accidental death or from WINZ to help with funeral costs. 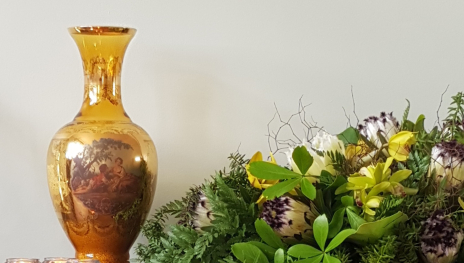 A private or family farewell is saying goodbye in a small group with the possibility of accompanying us to the crematorium and stopping in the garden for a few moments. You can customise this option with morning or afternoon tea, gathering informally in our Lounge and can include any of the other services available. You can host your own ceremony in our Arohanui Room with as little as ten people or up to seventy, in any configuration you like. We have a microphone, screen and projector for slideshows. 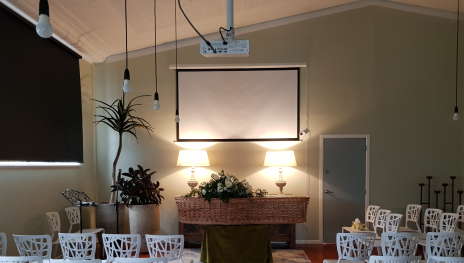 You can customise this option to include your choice of casket, a celebrant, service cards, flowers, morning or afternoon tea, wine and cheese or cocktails and canapes. Our cost to hire the Arohanui Room is $460 incl GST. Please contact us for a personalised estimate with your choices. A Full Funeral Service is open to the public and can be held in any venue depending on how many people you are expecting, (often hard to judge). The body is present in a casket of your choice and there is usually an opportunity to view before the Service. We can help you choose a celebrant or clergy or alternatively you can host your own Service. It is usual to offer refreshments after the Service, to have a slideshow and a card to allow guests to follow the order in the Service. Below are our costs for direct cremation. This means not seeing the person after death and not washing or dressing, a simple cremation coffin and a return of ashes to you. We will need to meet to sign paperwork and take family details of the person who has died. A memorial service doesn’t have the body present. You can organise a Memorial Service yourself or engage our help. This means not seeing the person after death and not washing or dressing, a simple cremation coffin and a return of ashes to you to be present at a memorial service. 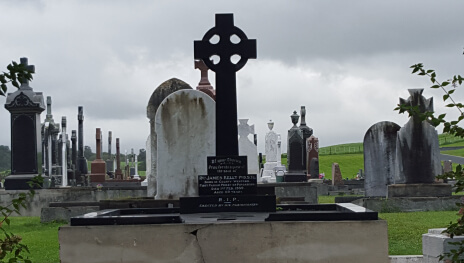 Burial costs vary in Auckland depending on the cemetery you choose. We require you to purchase a plot of your choice before burial day. In the city, plots range from $3,100 to $6,900 and less in smaller rural cemeteries. There is a grave digging fee that varies between $1,127 to $1,437. You may choose a full funeral service before burial or a graveside service at the place of burial. You can rely on us to guide you through the many choices and decisions to be made.